What are we searching for? A better product? A more innovative one? No. We’re searching for a better future, because right now it isn’t fair. Right now the best ideas aren’t winning. Right now big companies are getting better at selling, but worse at bringing you things worth buying. That’s where The Grommet comes in. We shine a light on great ideas and the people behind them, and arm them with the tools that the big guys have. Sure, ultimately what we find are products. But what we bring you is much bigger than that. It’s a choice. It’s a future. It’s a world where better ideas win. While most companies are only concerned with getting you to buy what they’re selling, we’re focused on bringing you things worth buying. 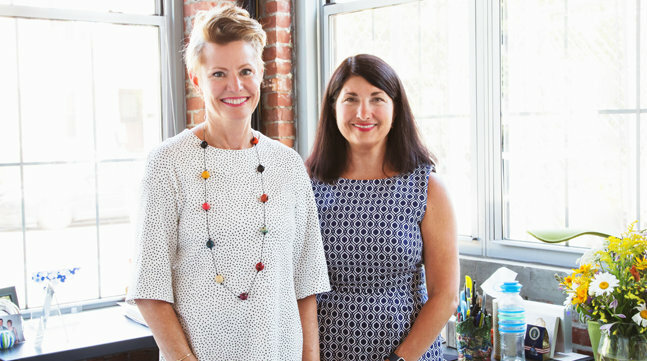 The Grommet was co-founded by CEO Jules Pieri and Chief Discovery Officer Joanne Domeniconi to launch undiscovered products and help them succeed. Since 2008, we’ve helped our community discover more than 2,800 innovative products in 16 categories, including many that have become household names, including FitBit, Food Should Taste Good, GoldieBlox, IdeaPaint, OtterBox, SimpliSafe, SodaStream, S’well, and many others. We have a Discovery Team who are constantly seeking and discovering innovative products. Although they consider thousands of products each year, only 3% of them are ultimately launched. Today we have a community of more than 3.5 million supporters and early-adopters. Every weekday we launch at least one new product. Our goal is to improve the way consumer products are launched, discovered, shared, and bought. And with each discovery, The Grommet tells the story behind the products, producing in-house editorial, video, and photography to help you better understand each one. 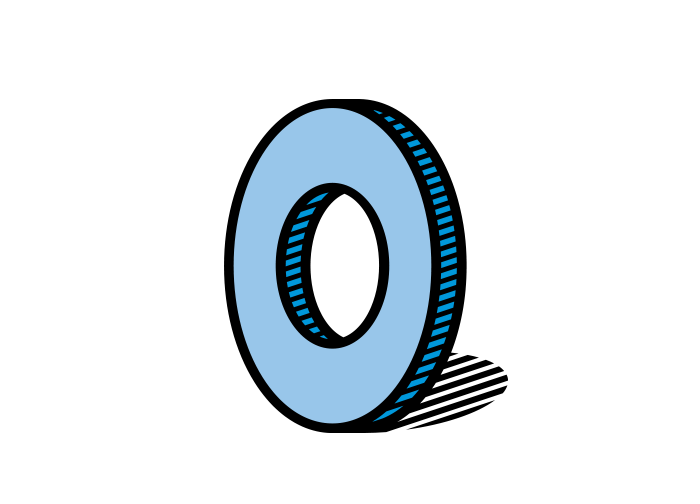 The Grommet is the home of Citizen Commerce®. Since consumer purchases represent 65% of the US economy, what you buy is a powerful way to change the world. And that is our goal. We are on a mission to fundamentally change the way people launch, discover, share, and purchase products. 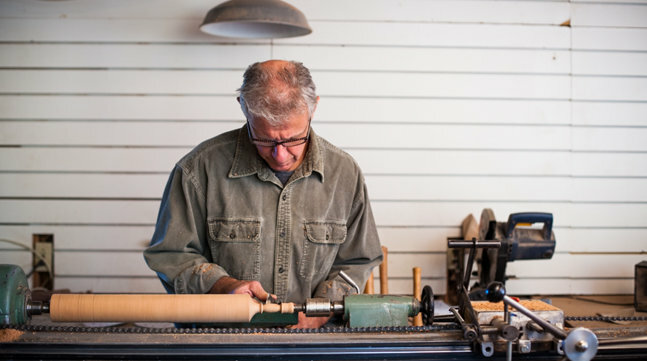 Whether it’s tech and innovation, sustainable or social enterprises, American made or handcrafted products, underrepresented entrepreneurs looking for a fair opportunity, or all of the above, you can use your dollar to support the values you believe in. We are on a mission to fundamentally change the way people launch, discover, share, and purchase products. In September 2017, The Grommet opened its first brick and mortar store at the Natick Mall in Massachusetts. In October 2017, Ace Hardware acquired a majority stake in The Grommet. In October 2018, we celebrated our 10th birthday - and a decade of discovery. In April 2019, Jules Pieri released her first book - "How We Make Stuff Now". Want to learn more about The Grommet’s history? 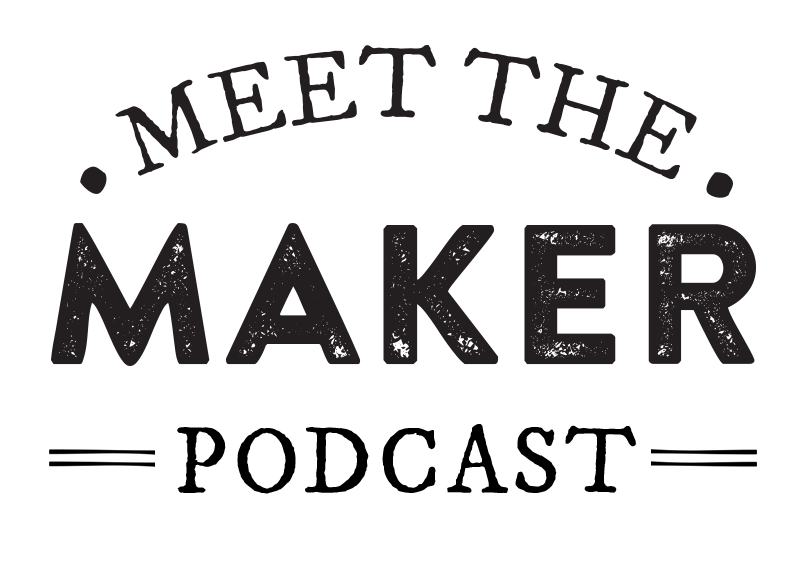 Want to learn more about our Makers?